CTM offers daily, weekly or monthly walkie talkie rentals in Quebec and Gatineau area. Contact us today for a quote. Despite the prevalence of smartphones, events still rely on two-way radios to ensure real-time communication amongst their teams. For this reason, CTM offers flexible two-way radio rentals in Montreal to cover all your communication needs, regardless of your sector of activity. As an authorized Motorola dealer, we only supply the finest two-way radios on the market. Contact us for a free quote today! Why rent your two-way radios? 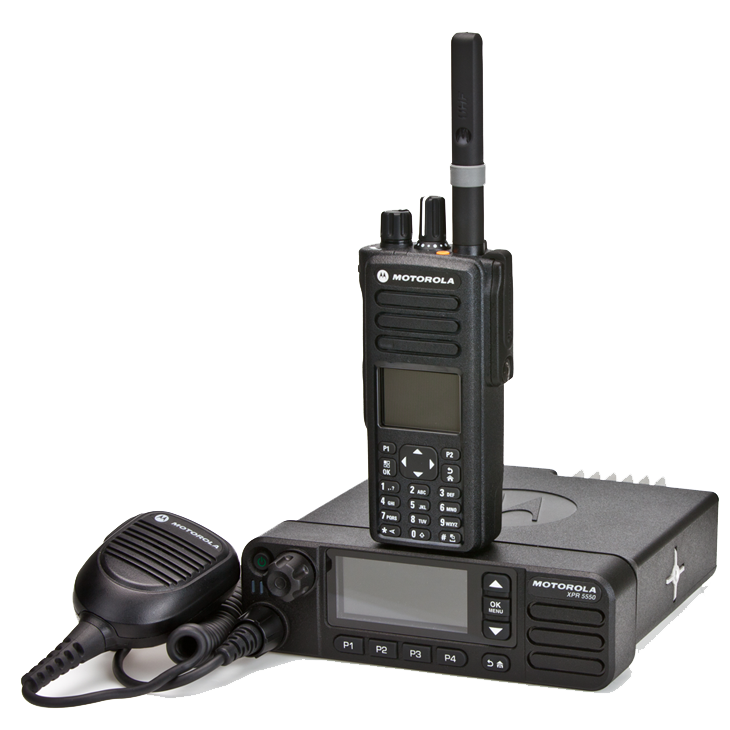 With the largest inventory of Motorola two-way radios, we’ll be sure to find the optimal radio for your requirements. We offer a personalized service to respond quickly and efficiently within 24 hours. We ensure the timely delivery of your radios and take care of the equipment recovery. WHY OPT FOR THE RENTAL OF MOTOROLA BIDIRECTIONAL RADIOS? For short-term and/or infrequent events, renting the latest radio communication equipment can be more affordable than purchasing. In delegating us with the mandate to provide you with radiocommunication equipment for your event you will receive a reliable, affordable, and efficient solution. You will also receive the peace of mind required to plan out your event without having to worry about your communications!